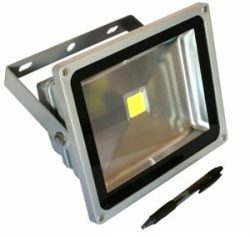 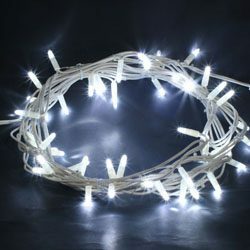 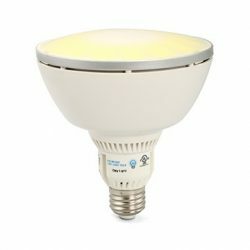 LED lights are the most efficient lights you can buy. 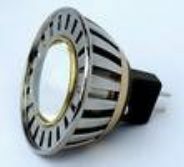 They contain no harmful toxins such as mercury found in CFLs, require less energy to produce and last between 40,000 – 60,000 hours. 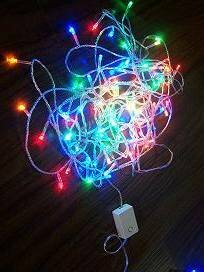 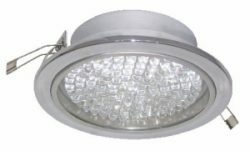 Using LED lights in your home or office is the best way to reduce the amount of electricity used for lighting. 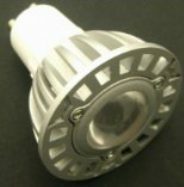 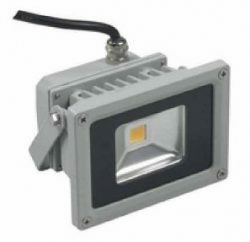 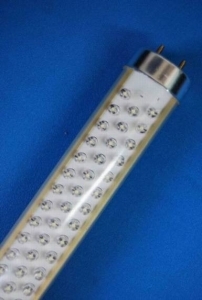 View cart “3W Pure White LED Lamp (SEM-MR16-3 CREE)” has been added to your cart.